Palawan, Boracay and Baguio are my happy places. If you have been following my blog, you'll notice that I frequent these suburbs. I was just recently back in La Union and Baguio last Holy Week but this did not stop me from visiting again the famous City of Pines. 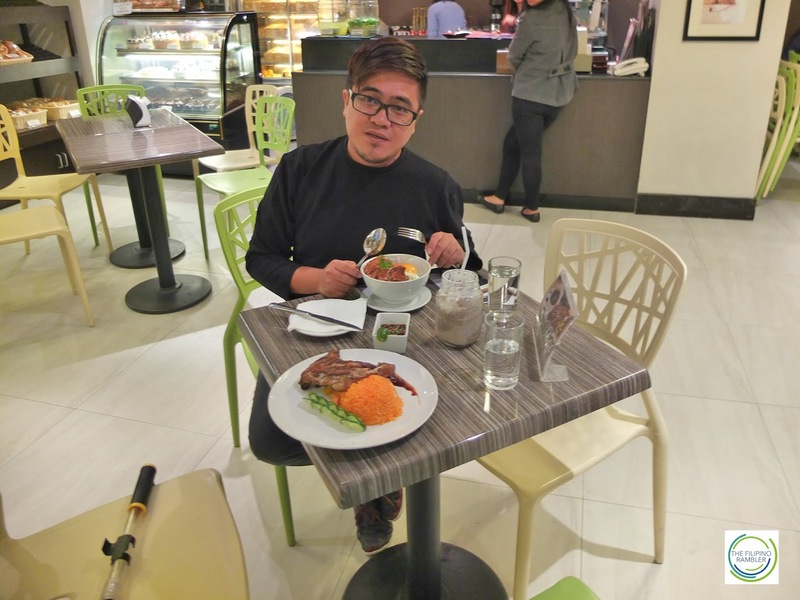 It is the cold weather and the romantic vibe that magnet me to keep coming back in Baguio. It doesn't have to be summer or December to enjoy Baguio. I was back here early July- and it was great to enjoy the place sans the huge crowd. Even at 3PM, some roads to Baguio were already foggy. It was my first time to travel alone, because my friend still had to report to work that day and would join me later in the evening, and the whole trip seemed endless. Along the road, the fine green leaves of the pine trees expressed elegance. The cold breeze welcomed my return. Hello, Baguio, my old friend! 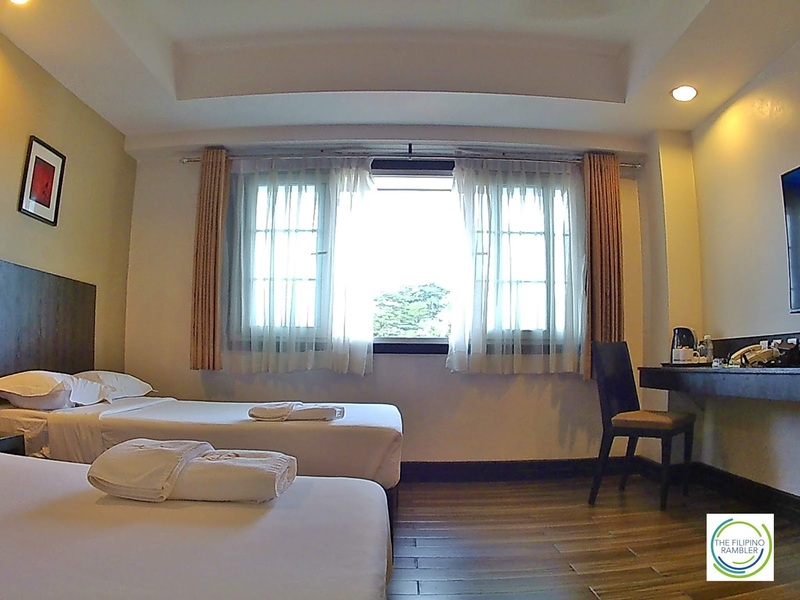 On this trip to Baguio, I stayed at Citylight Hotel. 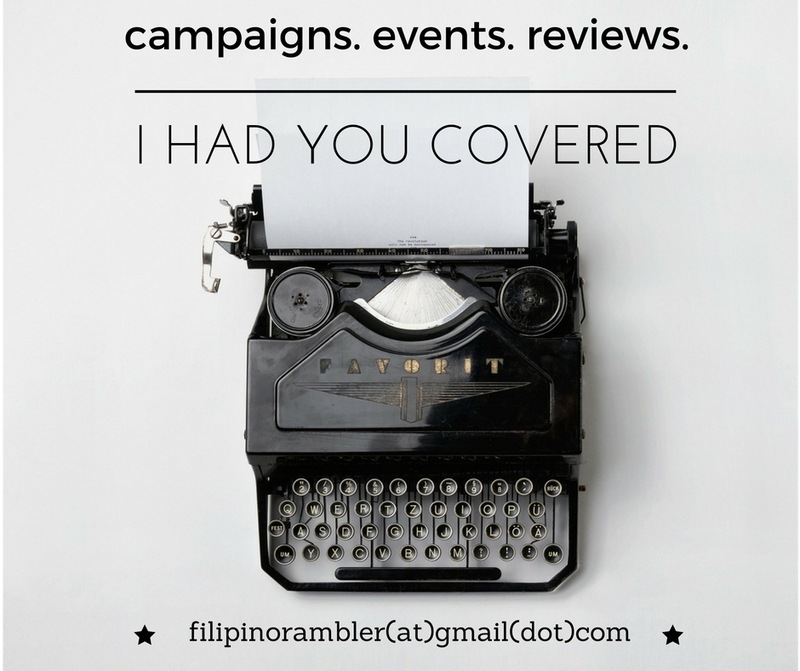 It is just some steps away from the Baguio Cathedral and Session Road. Upon entrance, I was impressed by how big their lobby was. The high ceiling provided more light and the sofas in fabrics of earth tones bid comfort and warmth. Immediately I knew I'm in for a treat! I had a deluxe room at CityLight Hotel. The room was modern and chic. I love that my abode for that weekend has a generous space and gave me an airy feel. There are two decadent beds with white, clean sheets. The mattresses were neither too soft nor too hard- it was just the right amount of firmness I was looking for. And after a tiring day visiting the many iconic spots in Baguio, it was nice to sink into its warm and comforting aura. The space is equipped with a satisfying set of amenities. There's a 32 inches cable LED TV- perfect for those late night binge-watching.Complimentary water and coffee are also available. The cabinet was really huge. We also had a clean toilet and bath, with toiletries. It has a hot and cold shower- water pressure is OK. I also like that we had a life-size mirror. Flat iron can be requested for those crumpled clothes. The Wi-Fi was ultra fast. Perfect! Fresh, white sheets and towels. The window provides more ventilation and lighting. You can still catch those series at night with this nice LED TV. And did I say I love the floor tiles? Carpets are out. I love the life-size mirror! And the best thing about my room is this great view! Our stay at Citylight Hotel comes with a complimentary buffet breakfast so we did not have to worry about our first meal of the day. 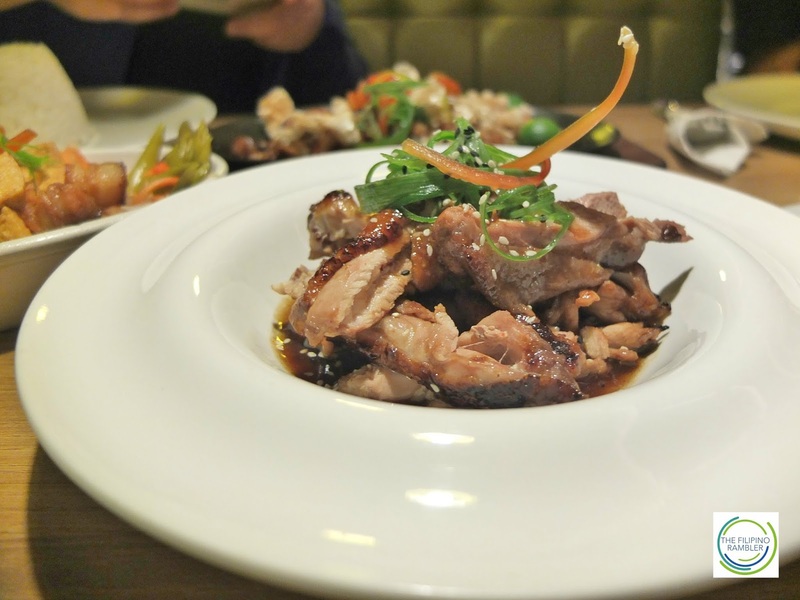 A variety of food choices are available at their Salt and Pepper Restaurant. I love the pork steak and the longganisa. The ham slices were really thick. I wish there was bacon- prolly it was offered on another day. There were also pancakes, several breads with jam and vegetable salad. We even requested to have mushroom, bacon and cheese omelette prepared and the staff were more than glad to accommodate us. Our tummies were really full, we're still not hungry even at 2pm! 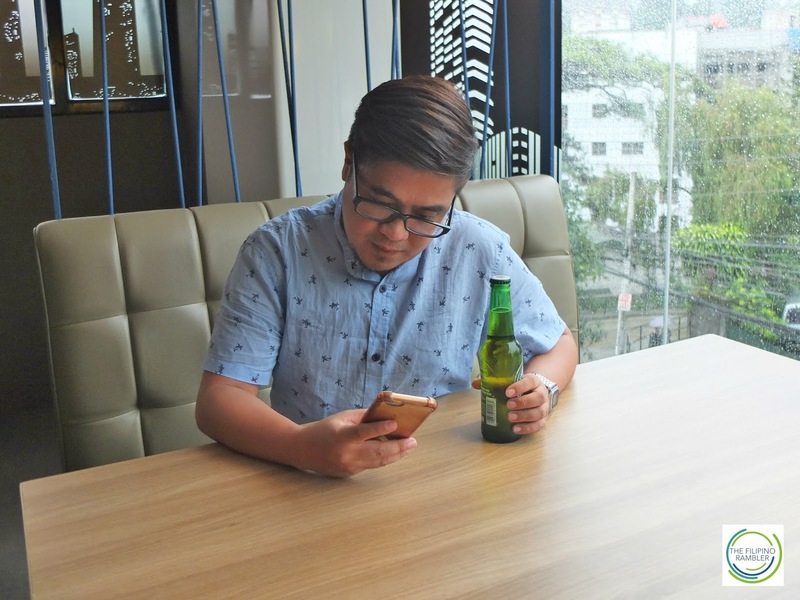 If you're thinking about lunch and dinner, worry not because their coffee shop and bars are open to satisfy your cravings. 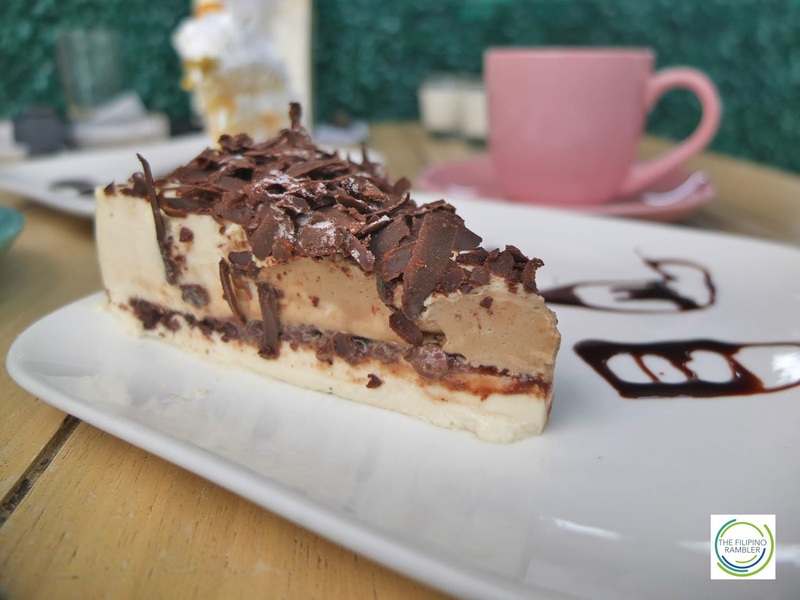 The coffee shop located at the ground floor offers freshly baked breads and cakes. 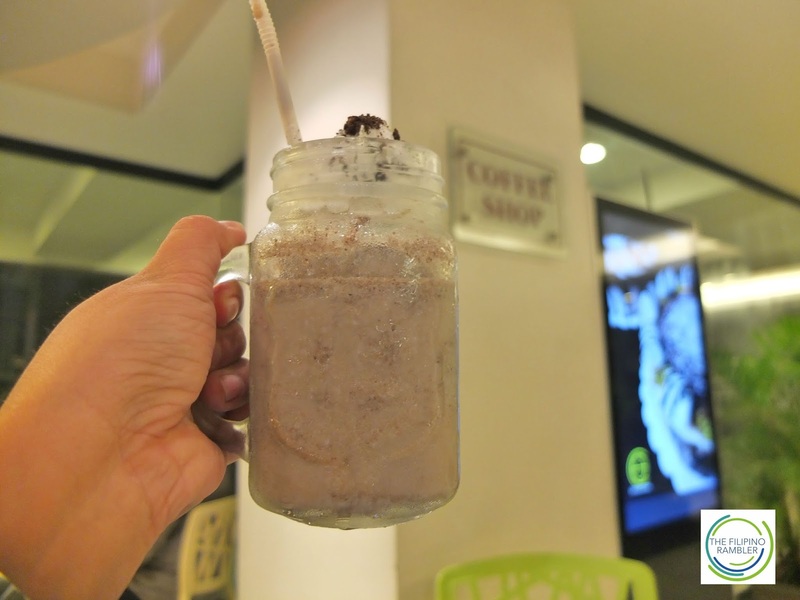 Their brewed coffee and smoothies are not to be missed. 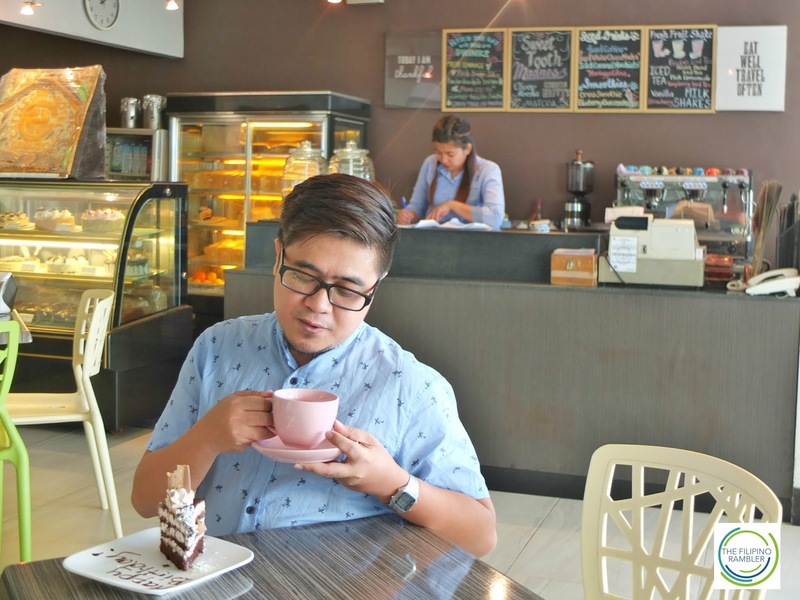 During my stay, they have a promo of unlimited brewed coffee and a slice of cake for only P120! Now that's great value for money. 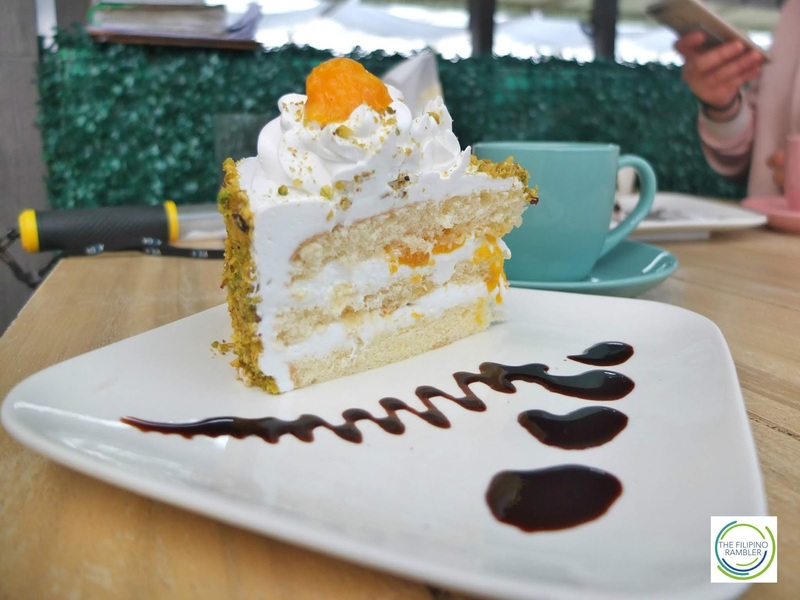 You have to try their cakes- a slice only costs P65- it's divine! 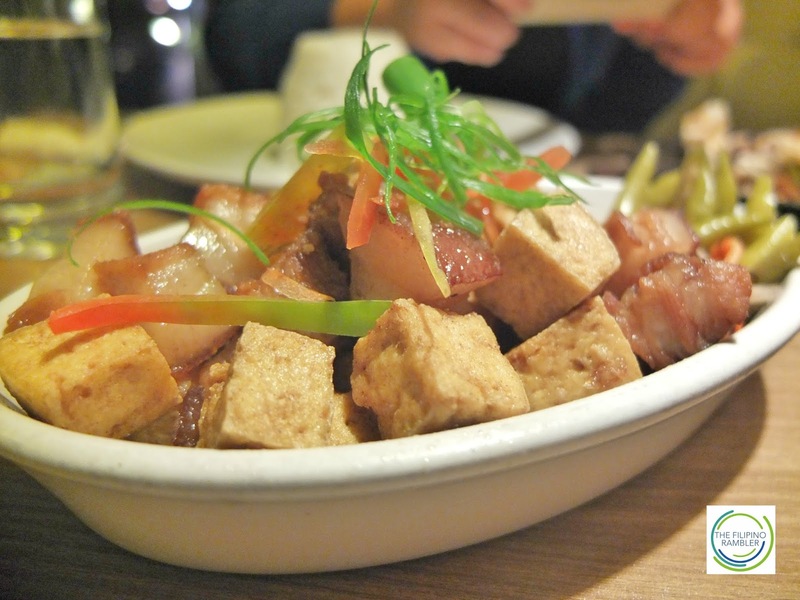 Have a hankering for Pinoy delicacies? 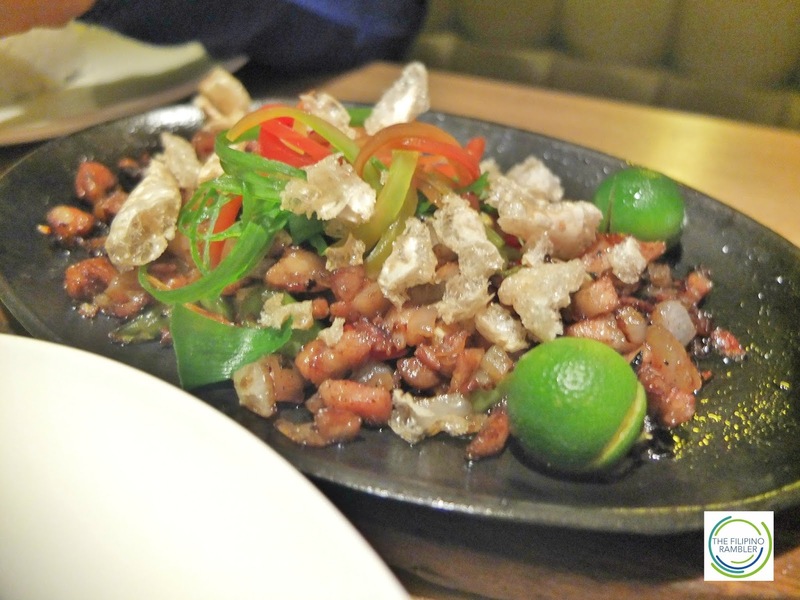 Try their sisig, lechon kawali and tokwa't baboy. 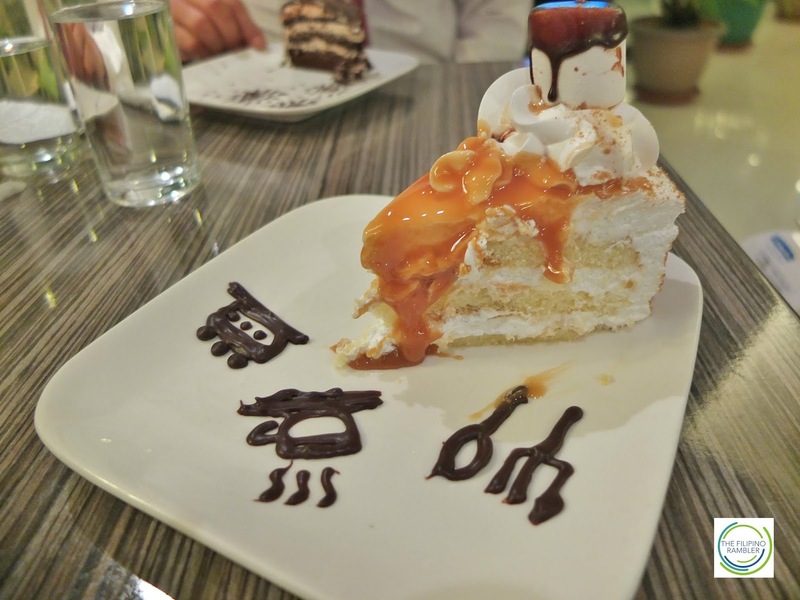 During my first night, I ate at the coffee shop- the next night, we dined in the bar at the second floor. 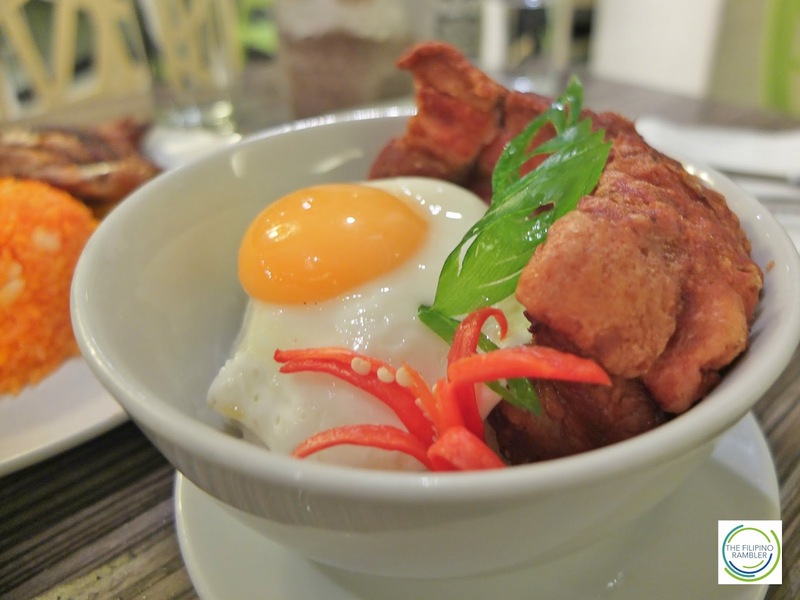 This lechon kawali meal is only P85! 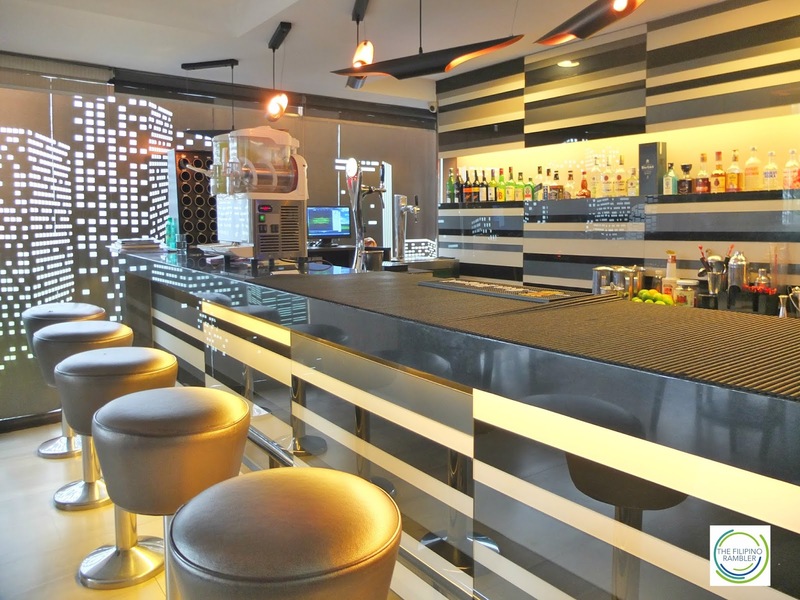 Whether you wish to dine or just party the night away, the 3 bars at CityLight Hotel had you covered! They have a sports bar at the second floor. 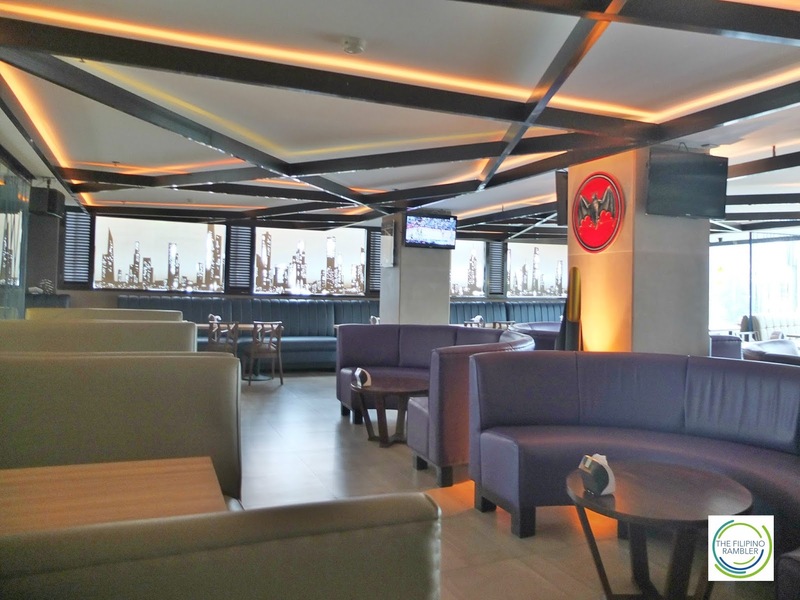 Beautiful sitting areas, lobby bar and nice aesthetics make this a fun place to meet and hang out with family and friends. 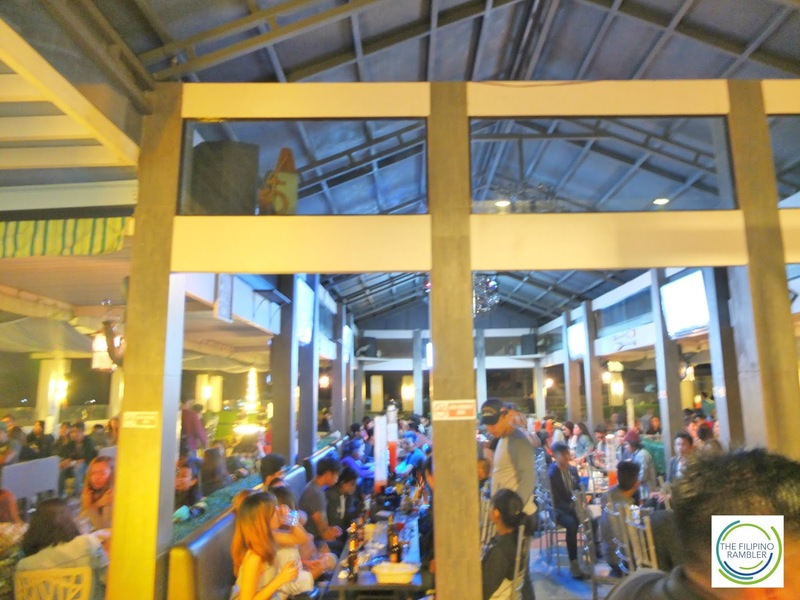 I have been frequenting Baguio and did not know that the place to dance the night away is at the roof top bar of Citylight Hotel. As I was taking my dinner at the coffee shop during my first night, I noticed a lot of foreigners and millennials entering the hotel. I was told it was because the hotel has a nice hang out place at the roof deck- the only one in Baguio! 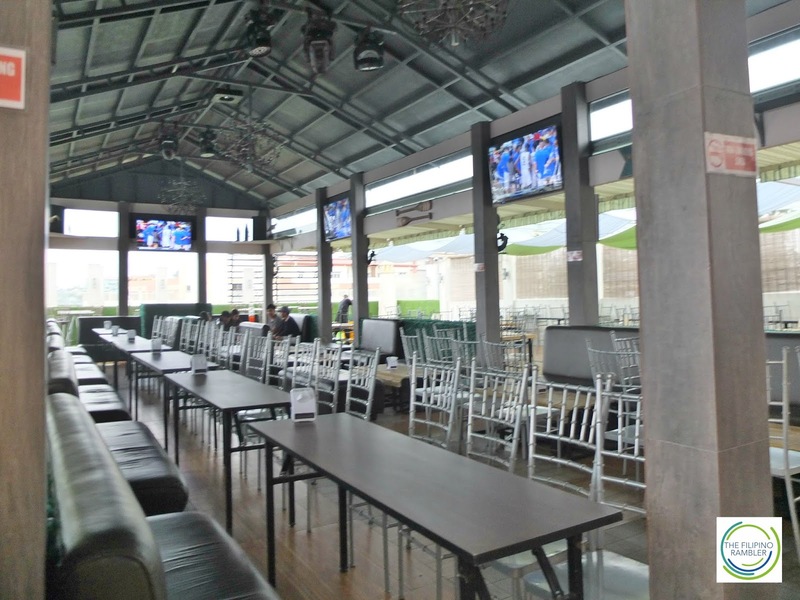 The roof deck bar offers a party place- booze, cocktails and EDM sounds. 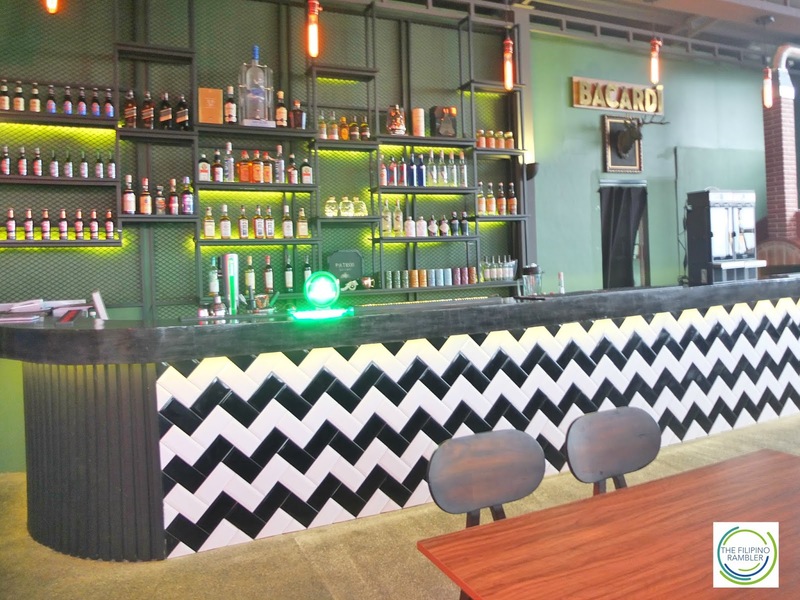 I'm not surprised that this area is usually jampacked because the drinks are super affordable. 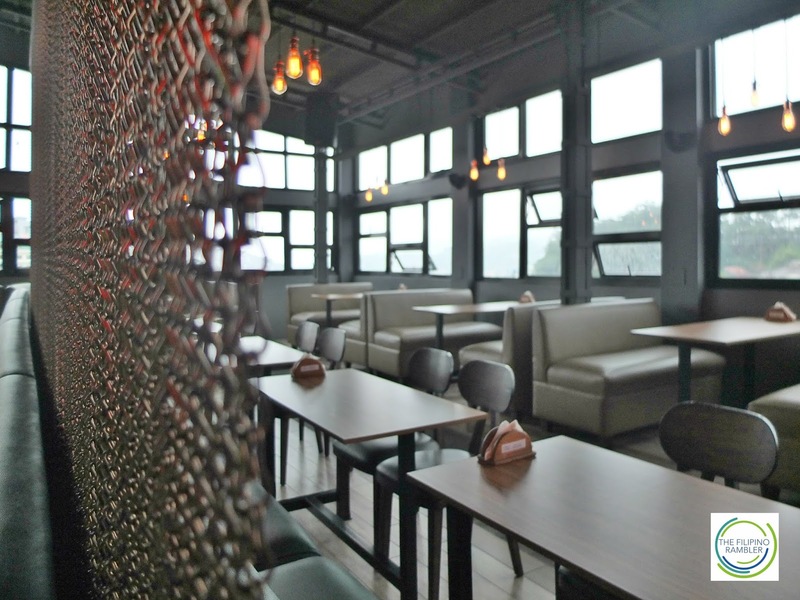 Indeed, this is one of the best place to hang out during the night in Baguio! The calm before the storm. As the sun sets, this place is full of young party goers. 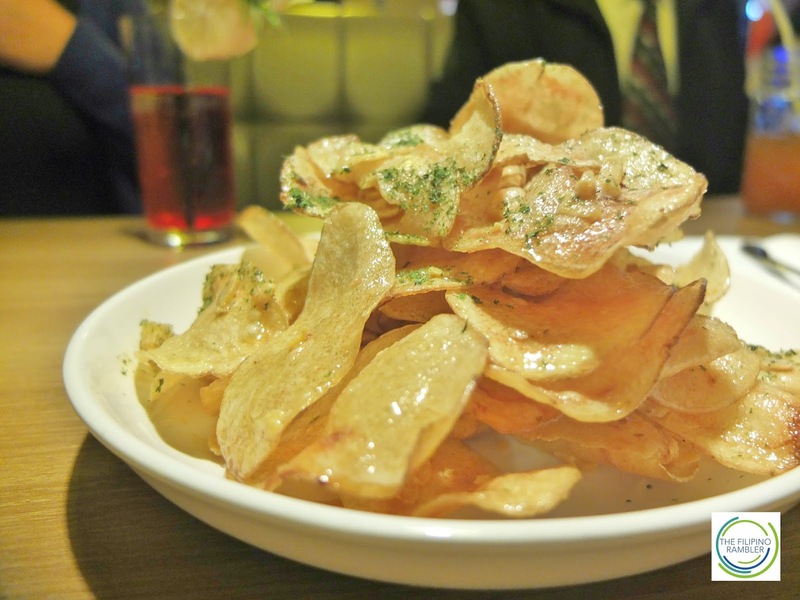 Don't forget to try their salted egg potato chips! And if you're not digging the loud sounds and the huge crowd, Room 601, located at the same floor as the roof deck bar, offers more exclusivity. 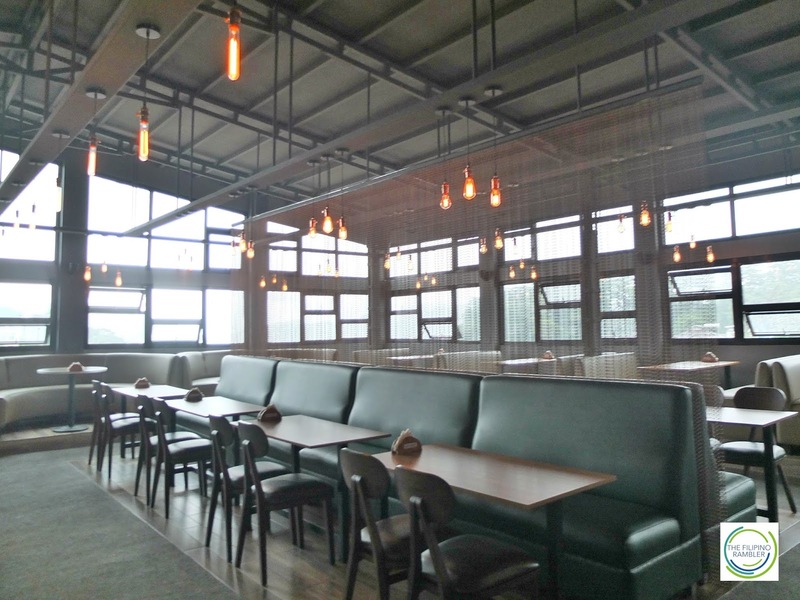 Inside, the bar gives an industrial and metro vibe. The lights from outside during the night add to its appeal. It's a great place to enjoy great music and beer. 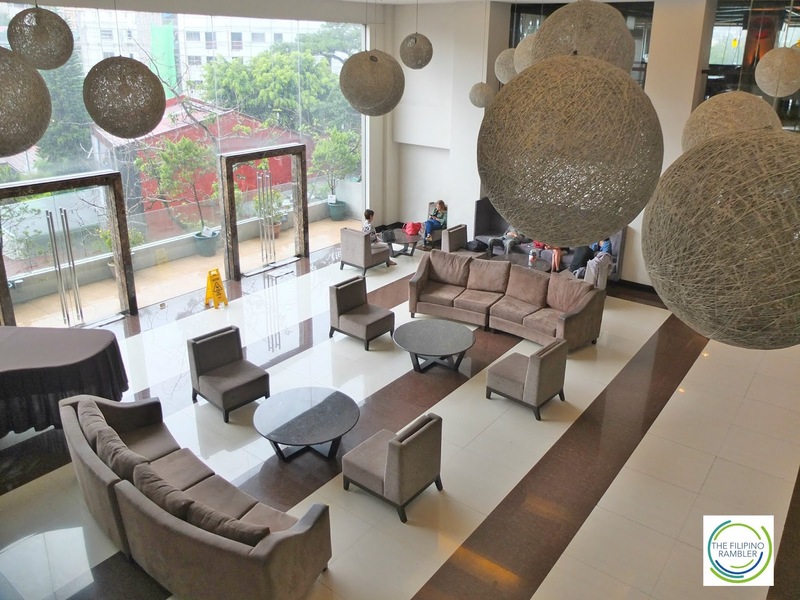 Citylight Hotel is located conveniently at the heart of the city. 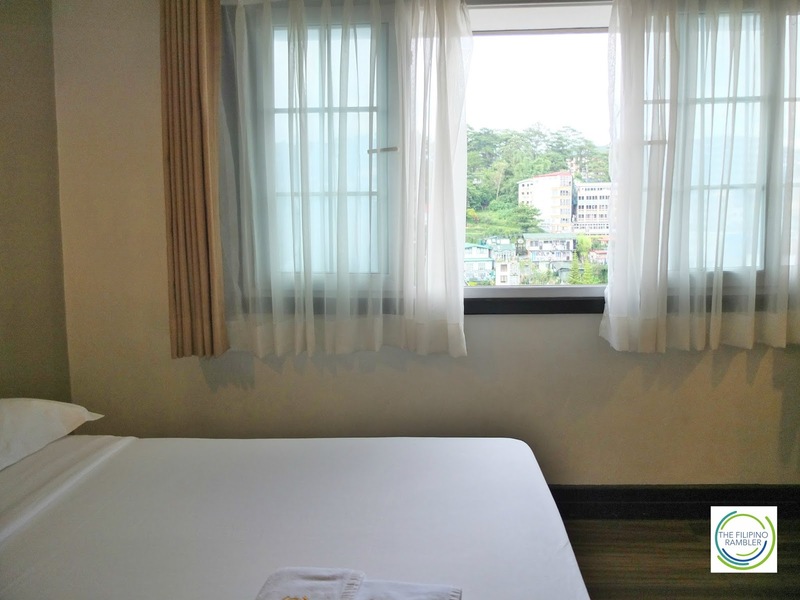 It is some steps away from the Baguio Cathedral and Session Road. 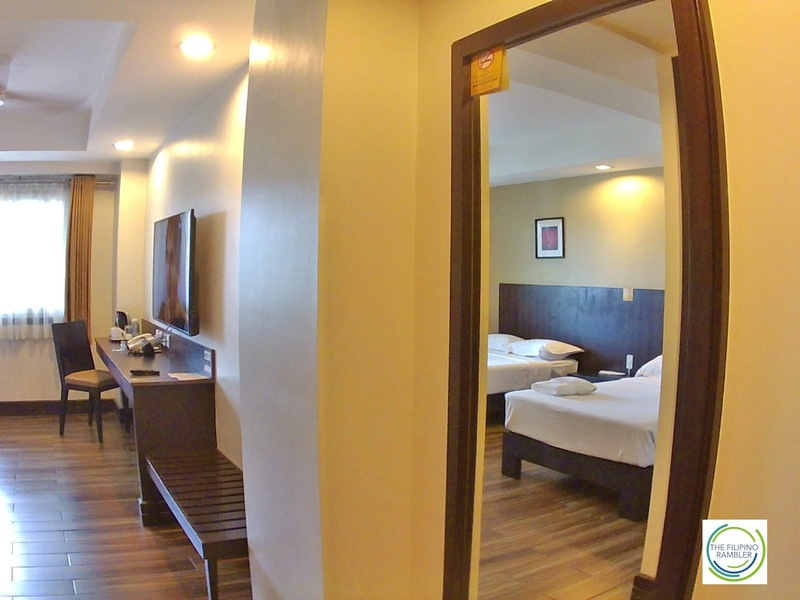 Citylight Hotel is some 10-minute drive away from the bus terminal of Victory Liner. I took a cab from there and cost me only P60 to the hotel. Taxis and jeepneys abound the place so it will be very easy to reach the city's many attractions. 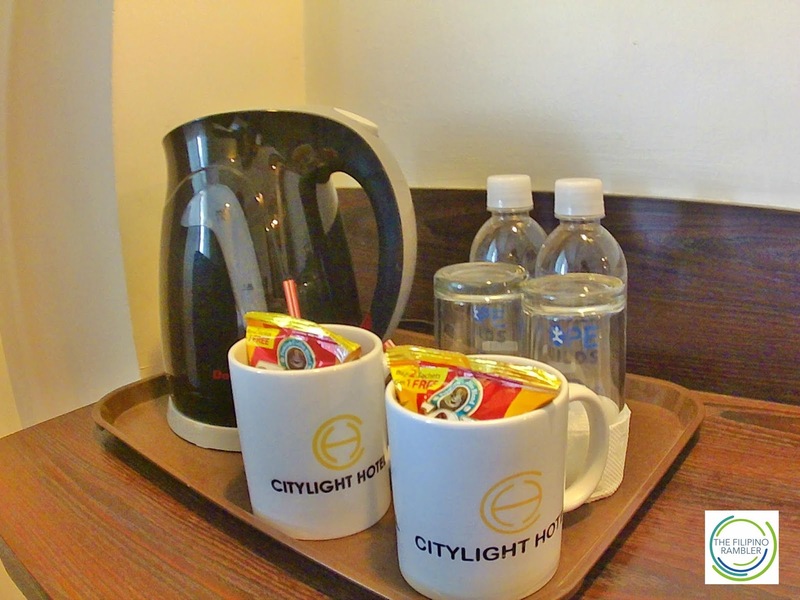 Citylight Hotel offers 100 rooms. Each space has free wi-fi access, breakfast, cable LED TV and hot and cold shower. *Rooms rates are subject to change without prior notice. 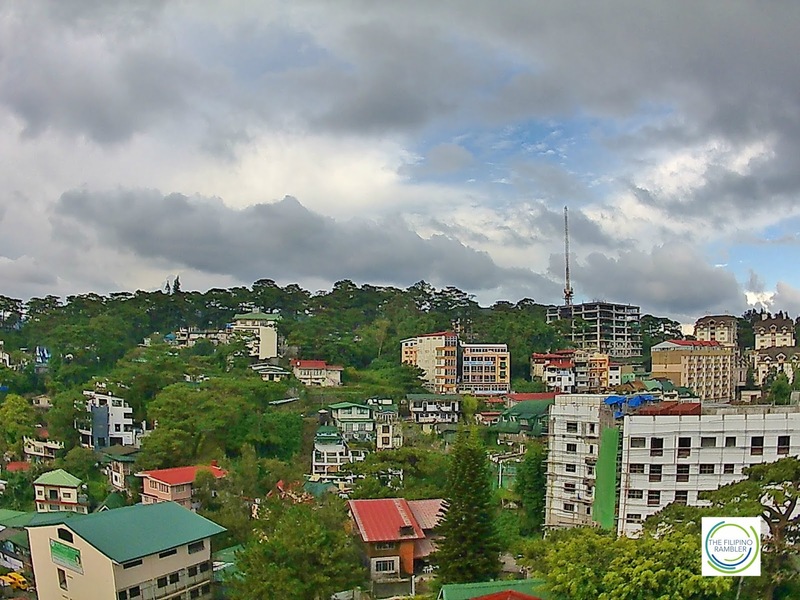 There are many places to visit in Baguio. For first timers, a visit to the iconic spots like Mines View Park, Burnham Park, Wright Park, The Mansion and The Cathedral is a must. Stroll through Session Road and buy Ukay-Ukay. The Ube Jam at Good Shepherd's is divine, you should not miss. Feast your eyes with art works at BenCab Museum. Try strawberry taho and ice cream or pick your own strawberries at the Strawberry Farm. Feel the thrill and do team building at Tree Top Adventure. Buy vegetable and other pasalubongs at the Market. 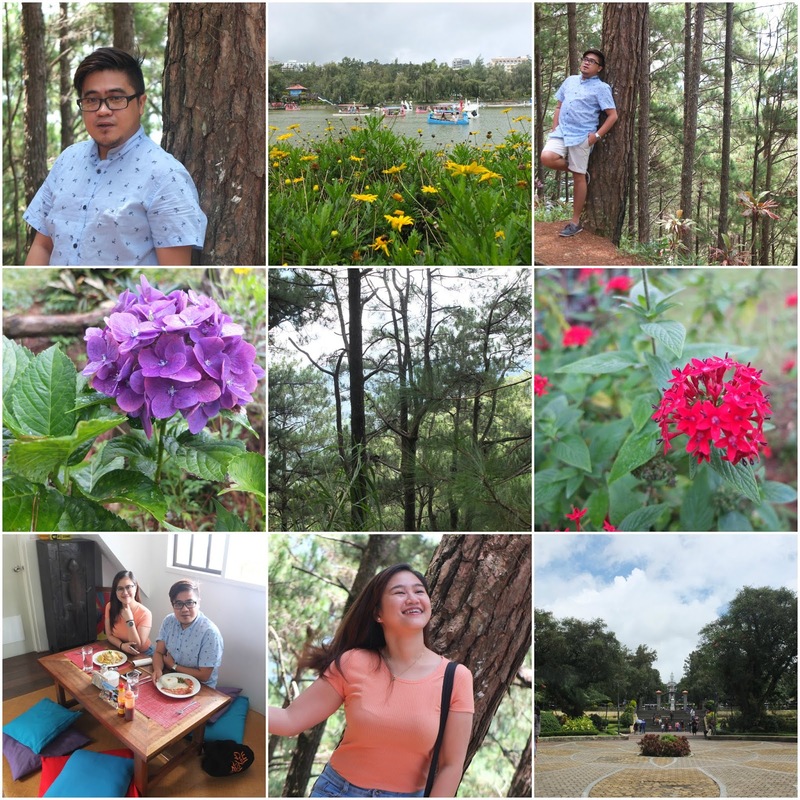 My recent visit to Baguio was lovely, as always. 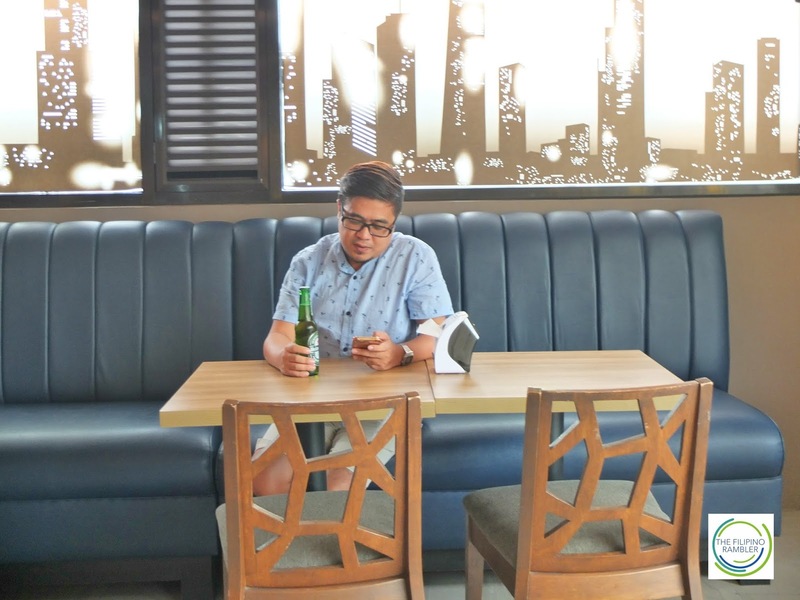 With its cold breeze and scenic spots paired with the great accommodation, nice food, awesome bars and warm people of Citylight Hotel, I had another memorable vacation and a refined retreat. 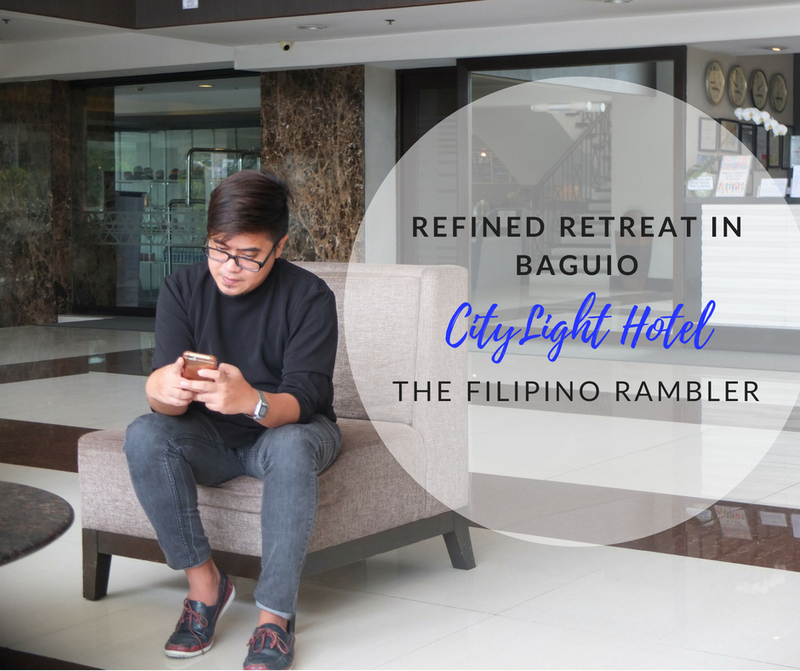 Soothe your senses and take a pause from life's demands- visit this gem up North and stay at Citylight Hotel Baguio. Here's a video I made during my stay at Citylight Hotel. Please watch in HD and don't forget to subscribe to see more of my travel and food adventures.